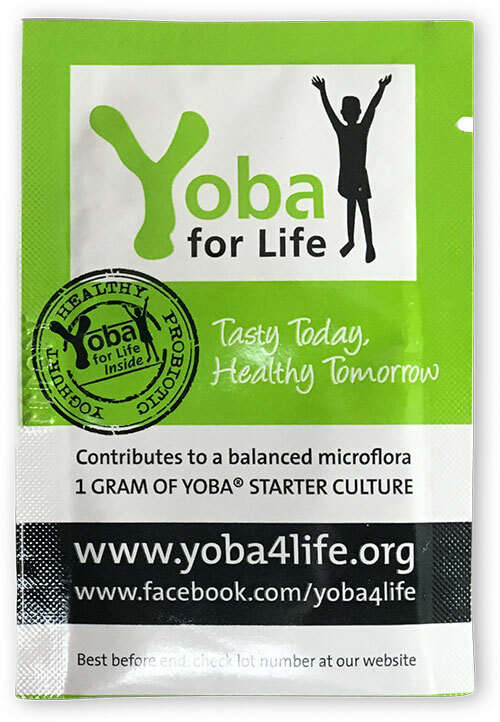 The key to the Yoba for Life concept is the distribution of the yoba starter cultures, which form the basis for local production of the Yoba yoghurt. The starter strain is identical to the world’s best documented probiotic strain Lactobacillus rhamnosus GG, which was once isolated from a healthy intestinal microbiota. Lactobacillus rhamnosus yoba 2012 is world’s first generic probiotic strain, as described in the scientific journal Trends in Biotechnology.